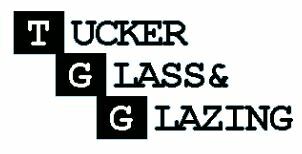 When you need reliable glass and glazing solutions look no further than Tucker Glass and Glazing London. With replacement windows and doors as our specialities you can make sure you have the finest window solutions on the market, whether you need one square or a whole building replacing - we can help. Our range of stock also includes laminated glass, tinted glass, mirrors, softcoat glass, fireglass, UPVC windows and doors and hardware. With all material being the finest on the market you are guaranteed high-class results that last their desired lifetime at your property. To get more information about any of our services call us on 0800 023 6345. We also provide our customers with locksmith services, sealed units and mirrors, polycarbonate anti-vandal glazing and a full range of putties so that you can get the most out of your windows and doors.